This week’s Weekend Spotlight is filled with robots. Robot girls and robots who love girls. Wait… That didn’t sound right. Well, you’ll see what I really mean after the break. I’ve been waiting for one of these since the original was released. I’m happy. Now if you’ve recognized the style, I’m not surprised. Because that is essentially the prequel to what will most likely be our #1 for the week. With that said, I’ll leave you with ARiA, the sequel. Hope to see you all next week! Sarabada! Oh, wow! 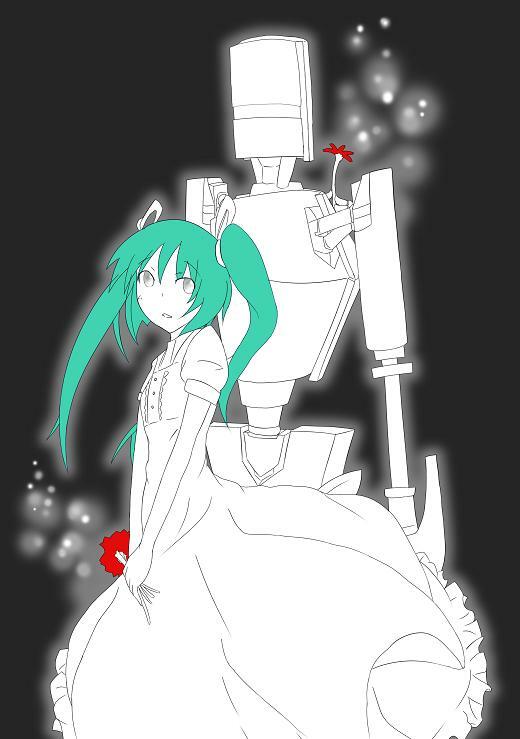 Awesomeness, I love both SPiCA and ARia.